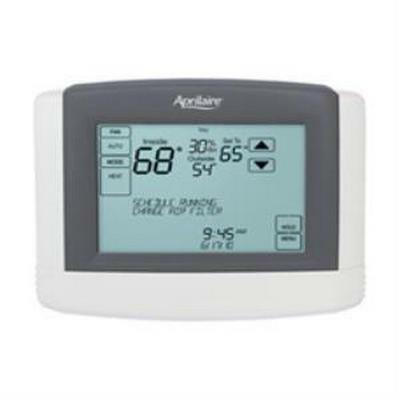 Automated systems use multiple thermostats installed throughout the home. 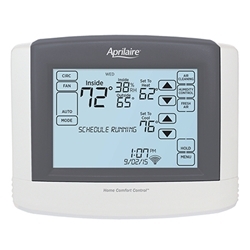 The Aprilaire Model 8800 Home Automation Thermostat seamlessly integrates with those automation systems. 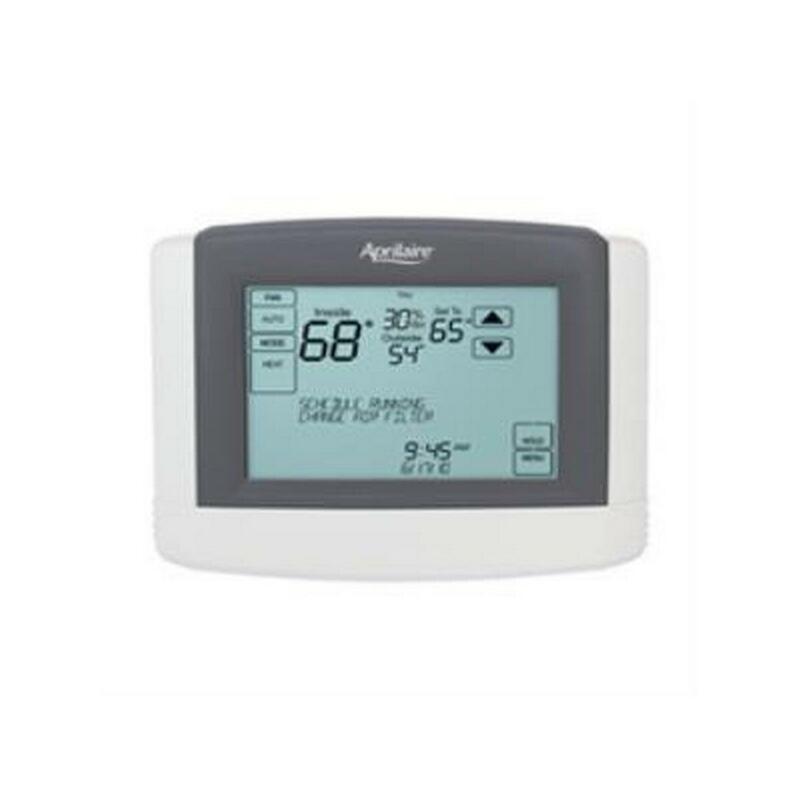 Instead of using the thermostat to control your climate needs, you can use one automation system to control your HVAC, lighting, security, audio/video and other home automation needs. 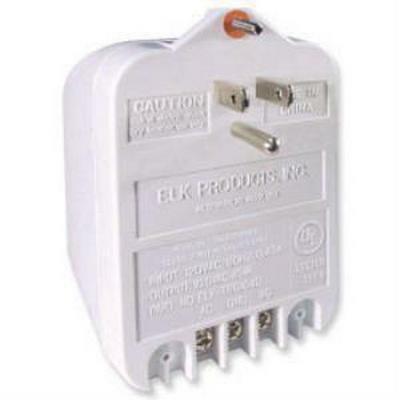 Individual programming or resetting of thermostats is completely eliminated. 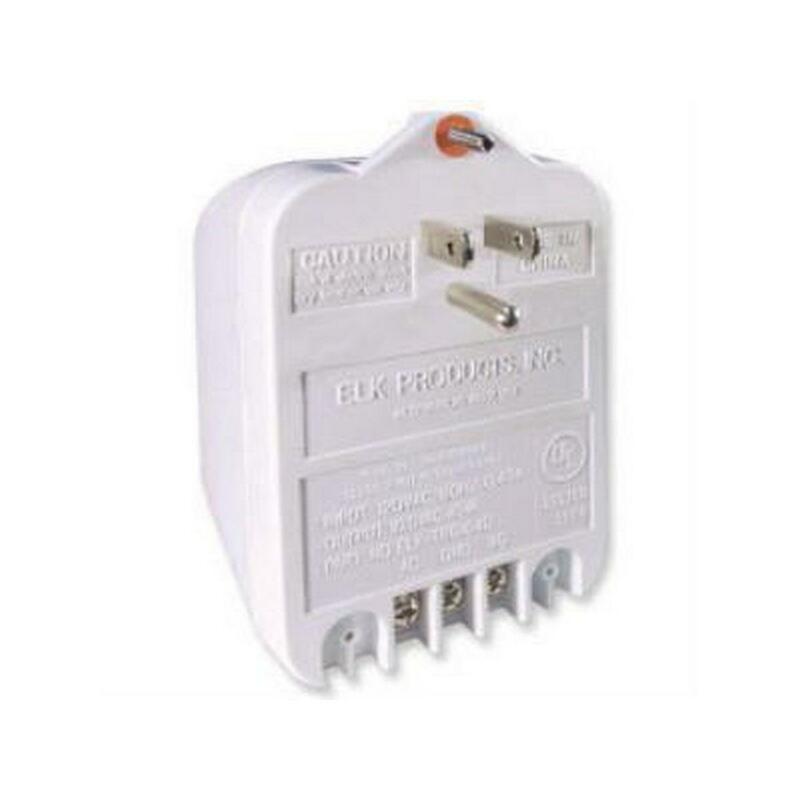 Can be completely controlled and programmed remotely with your home automation system control or with a computer, from anywhere via the Internet. Integrates with most leading home automation systems. Is reliable. 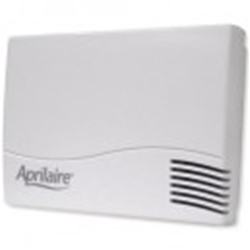 Unlike wireless models, Aprilaire home automation thermostats will never fail. 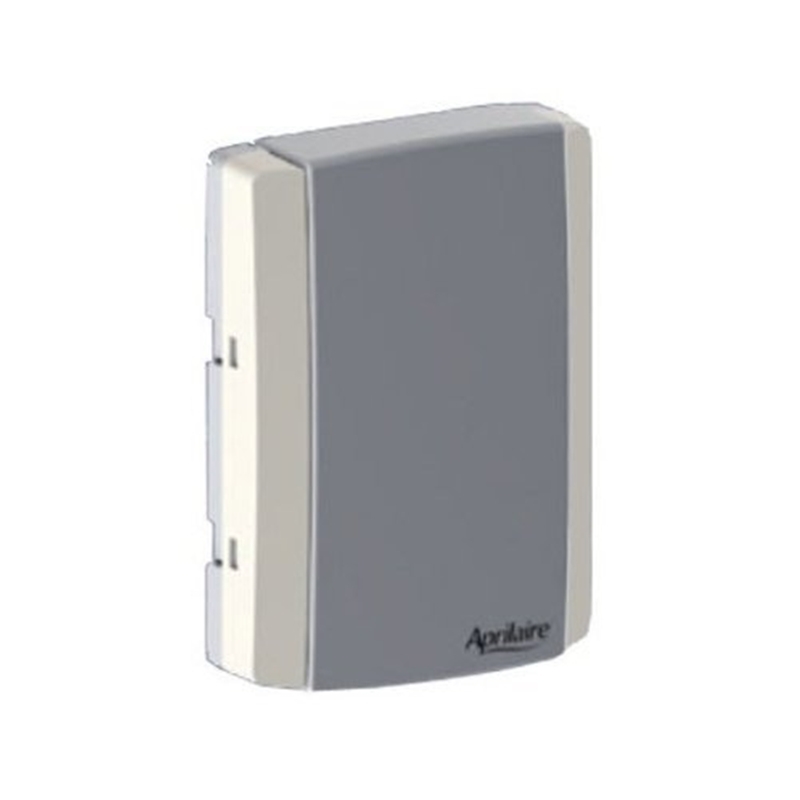 Humidity Accuracy: ±5 percent R.H.; 20 to 80 percent R.H.
A large 4.5 square-inch LCD Screen with a high-contrast, backlit display for easy reading. Progressive recovery ensures your home is always at your desired temperature by activating the heating and cooling equipment prior to a scheduled setting. 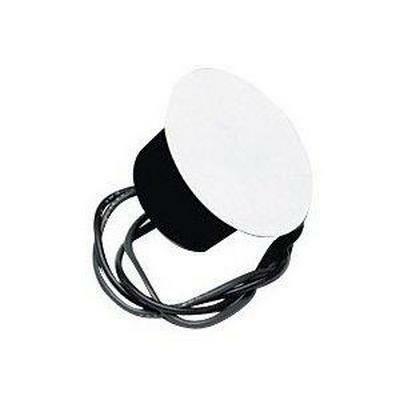 Easy-to-use temperature control and the ability to override the program schedule at any time. 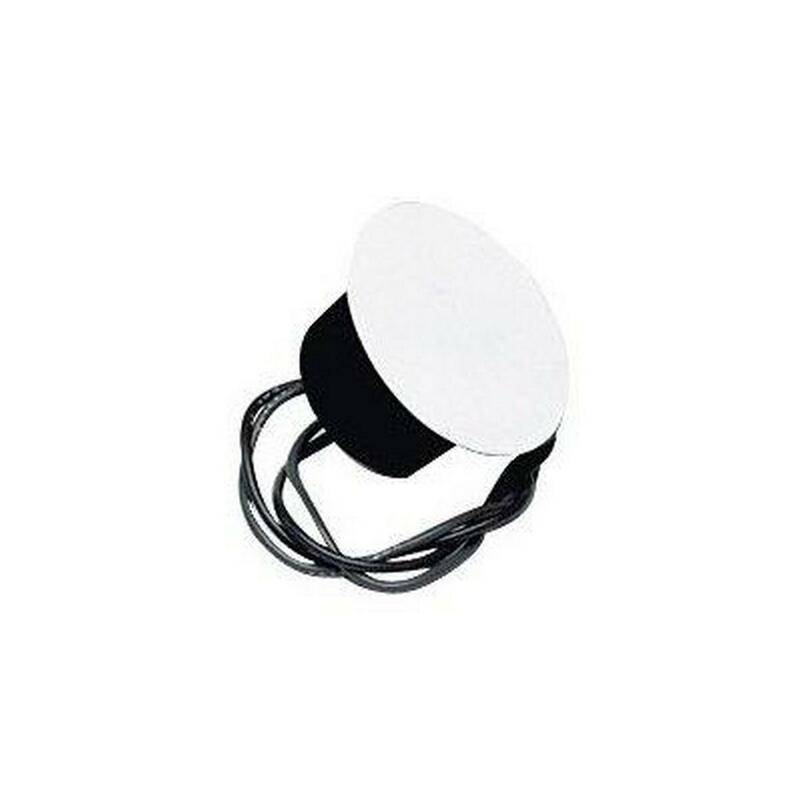 Simultaneous temperature display of room temperature, temperature setting and outdoor temperature, in Fahrenheit or Celsius. Service reminders for your HVAC system, humidifier, dehumidifier and air filter protect your equipment and ensure the longevity of your investment. 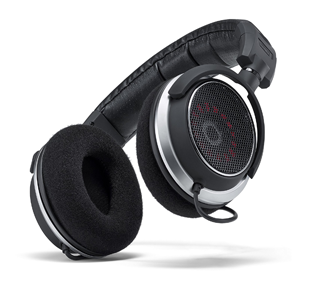 Permanent memory maintains programming, time and date during a power outage. Simple setup menu for activating optional features. 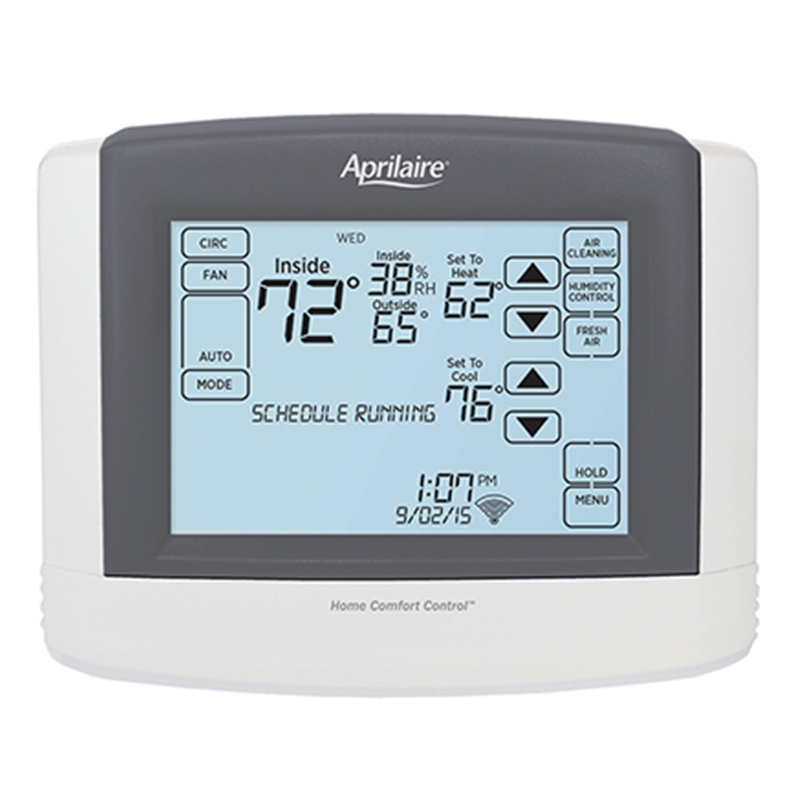 Control Humidity: The Model 8910W WiFi Thermostat automatically controls your Aprilaire humidification system and dehumidification system and provides confirmation that proper humidification is taking place. Control Air Purity: The Model 8910W WiFi Thermostat controls your Aprilaire air purifier, allowing you to manage air purity when you need it with Event‐Based™ Air Cleaning, and provides easy‐to‐read confirmation that your air is being cleaned based on your preferences. 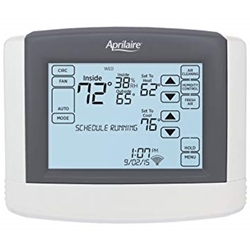 Control Fresh Air: The Model 8910W WiFi Thermostat controls your Aprilaire ventilation system, providing fresh air automatically or when it is needed, and confirms when fresh air is being provided. 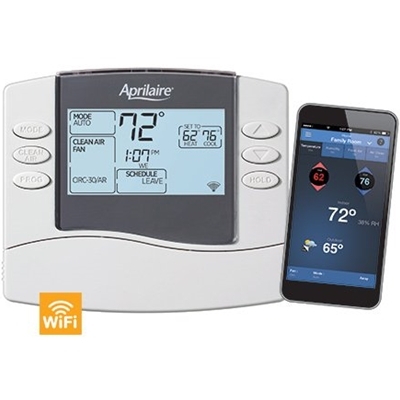 Control Temperature: The programmable Model 8910W WiFi Thermostat controls heating and cooling equipment to maintain comfort while saving energy and provides immediate comfort from the cold with the Heat Blast®. 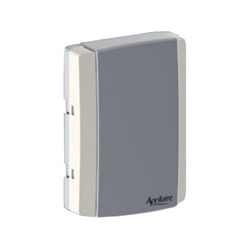 Aprilaire 8082 "Temperature/Relative Humidity Module (Compatible With 8800, 8820, 8830 and 8840) Supports 1 Temp. 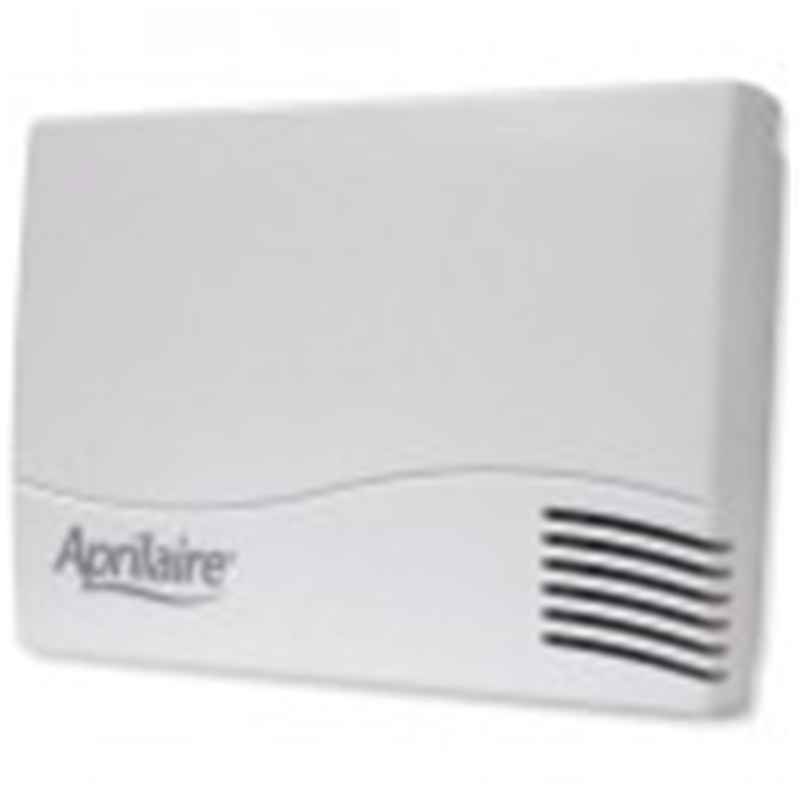 & 1 Rh Reading"
The Aprilaire Humidifier Part, Temperature Support Module for Model 8800. 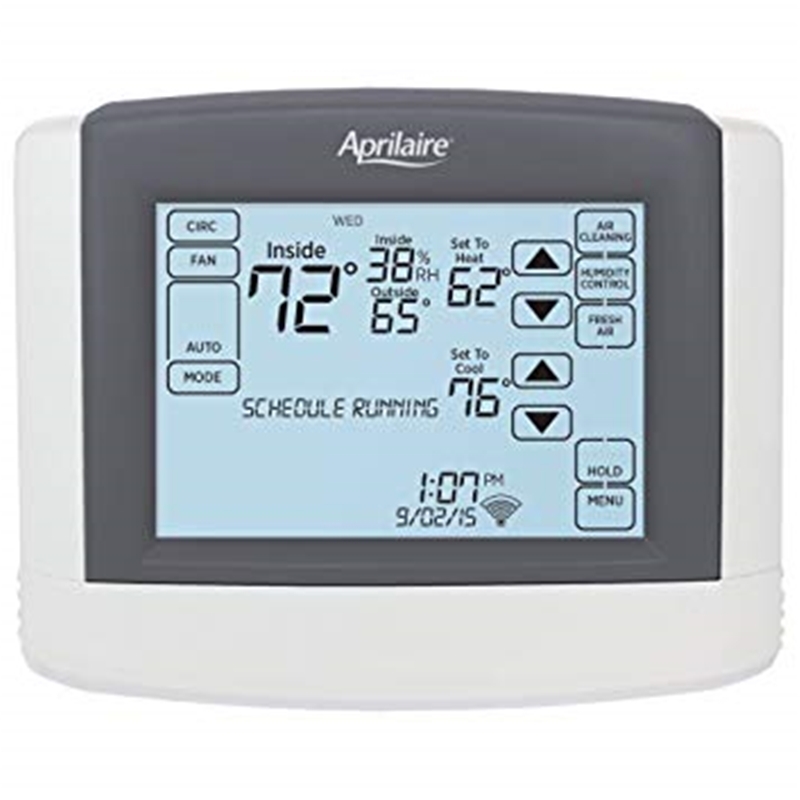 The Aprilaire Humidifier Part, Temperature Support Module for Model 8800 provides great control of the climate within your home. 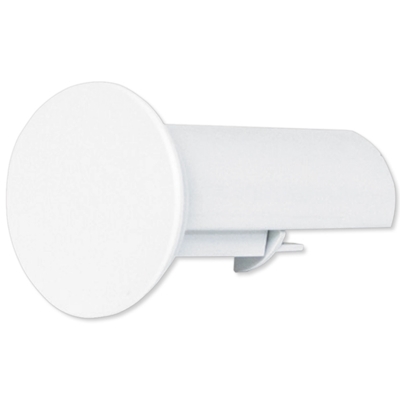 The humidity sensor is onboard while the temperature sensor can be flush, outdoor, duct mounted, or surface mounted. 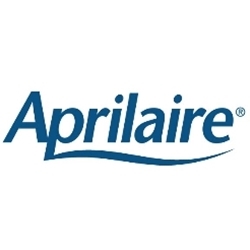 The information is sent from the Aprilaire Humidifier Part, Temperature Support Module to the Aprilaire 8800 Thermostat through digital communications allowing you to monitor and control both the humidity and temperature in multiple areas of your home.